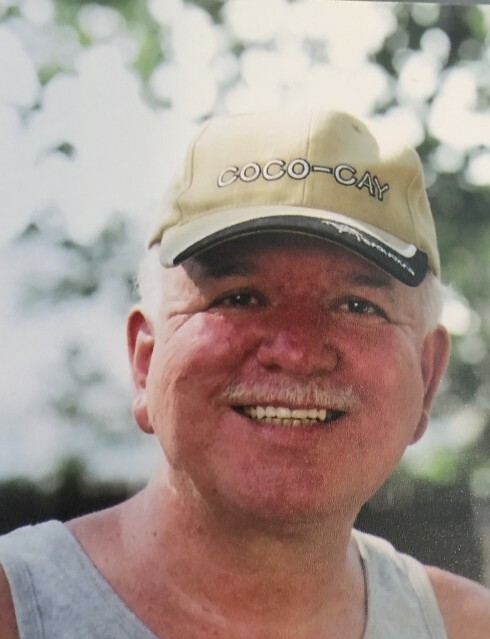 Obituary for Patrick J. McGill | Bell Funeral Home, Inc.
Patrick Joseph McGill, age 68, passed away on Thursday, January 17, 2019 in Providence, RI. He was the son of Joseph P. McGill and Marguerite (Marge) Conklin McGill. Patrick was born in Pittsfield, MA and grew up in Norwood, MA. He was a 1968 graduate of Norwood High School. He graduated from Providence College in 1972 with a bachelor’s degree in Biology. He joined Polaroid in 1976 working in the Camera division in Norwood and ended his career in the Film division in Waltham working in the research and development chemistry labs as an assistant scientist. He went to work for the Community College of Rhode Island, where he taught College Success and Career Information courses, and tutored math and science for the TRIO Program. He is survived by his wife of 41 years, Brenda (Chapman); his son, Evan McGill, Kimberly Paul and their daughter, Serenity Rose; his daughter, Maya Geraldo and her husband Joel and their daughter, Violet. He leaves his sister Peggy (Eric Peterson) of Bouton, Iowa; Peter of Providence; Kathy (Mike Scarpone) of Norwood; Nancy (Larry Gilardi) of Norton; Pamela (Darren LaFortune) of Ketchikan, Alaska; Judy McGill of Middleboro; Sheila Casadonte (Steve Victoria) of Attleboro; and Susan (Matt Travers) of North Attleboro. Pat was a fierce competitor in any sport he took part in. He once held the long jump record in track at Norwood High School. He was an excellent chess player, and loved to play basketball, often having pick-up games on the basketball court in his back yard. He was an avid Red Sox, Patriots, and Boston Celtics fan but had a special love for the Providence Friars. He was known for his very dry sense of humor and loved to catch people off guard with his timely quips. He was especially fond of music and had a great bass voice. His family will miss his smile, his presence and his quiet nature.